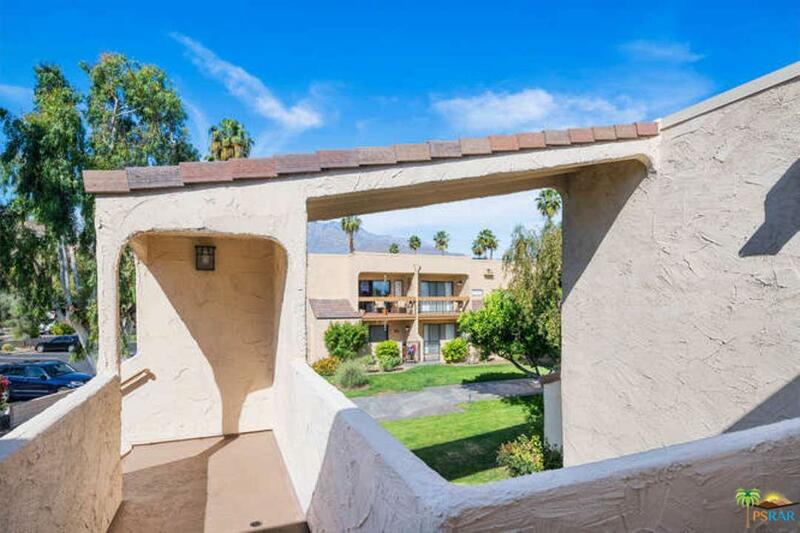 Back On Market...nofault of unit...Great value at the Palm Springs Golf and Tennis Club in south Palm Springs.First time on the market ! 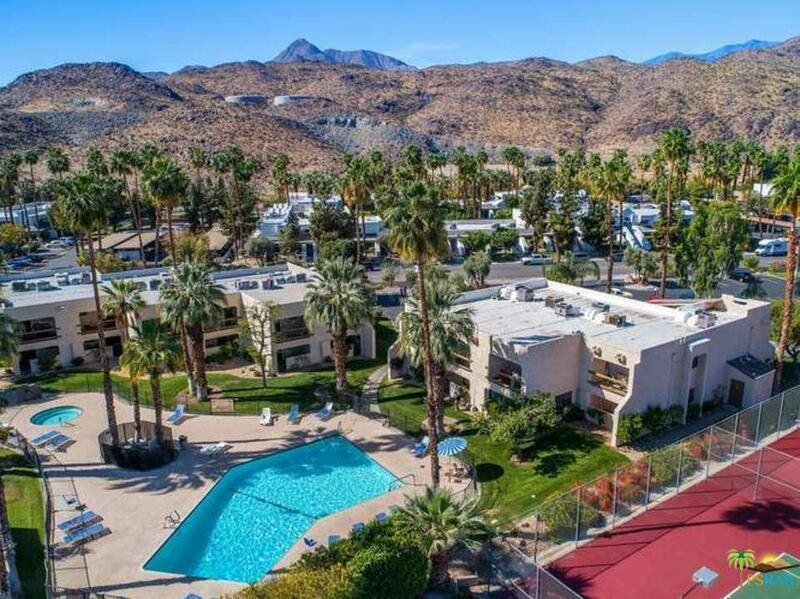 This unit has been lovingly looked after and shows much pride of ownership.Great top floor unit with great views overlooking one of three pools and the tennis courts.This would make a great Desert getaway or investment...Sold turn-key furnished......Use Driveway C...unit directly ahead. 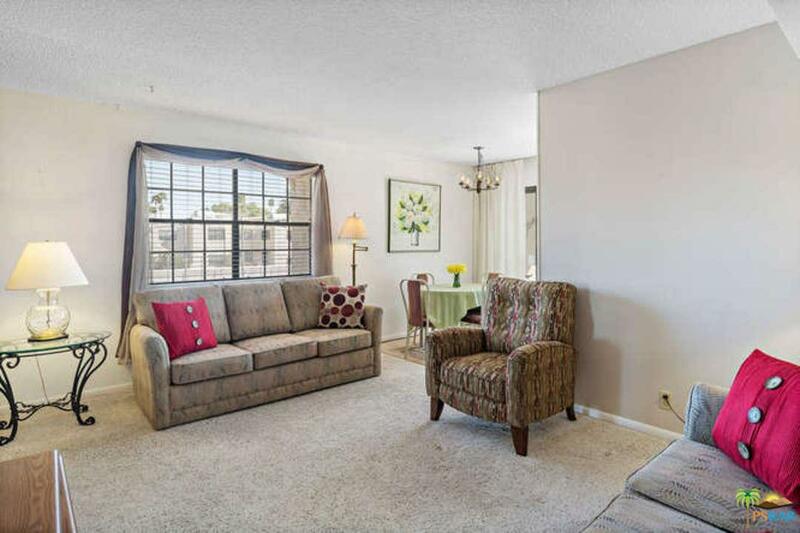 Sold by Shant Yeghikian BRE#00992016 of Coldwell Banker Hallmark Realty. 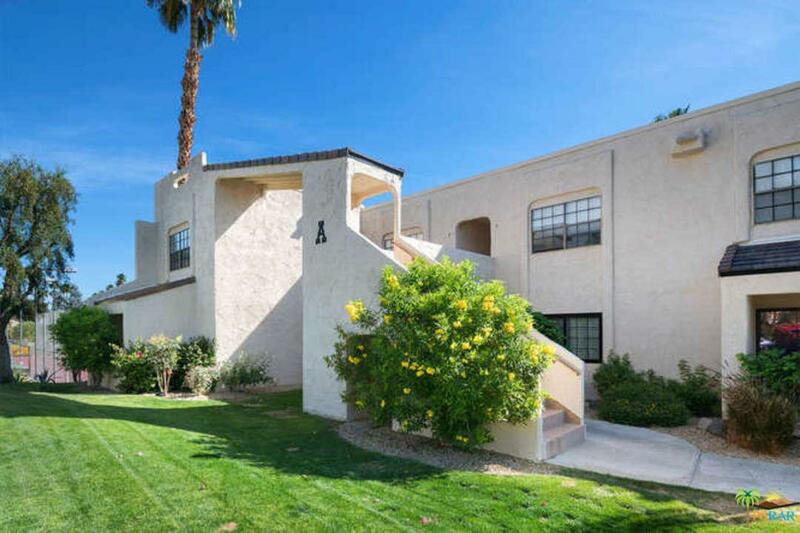 Listing provided courtesy of Jay Margrey DRE#00992016 of Vanguard Properties.